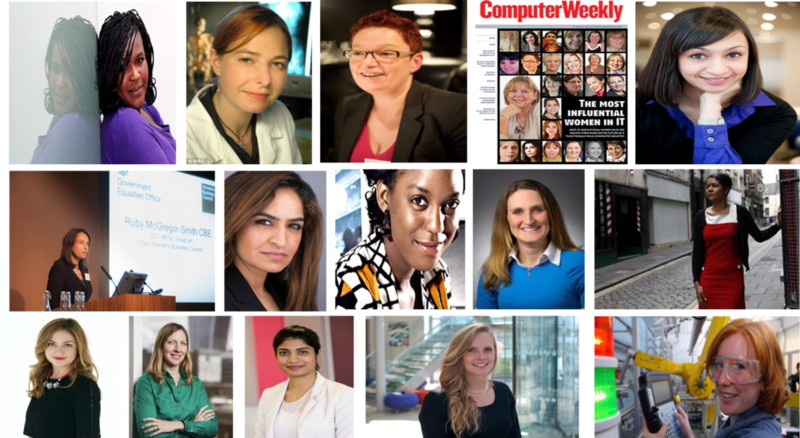 Supporting untapped talent and females in STEM through offering inspiration, connections and opportunities. Some of our leading industries are threatened by skills shortages, inability to innovate to full potential, solve problems for new markets, monotonous company cultures, competitive disruptors with an inclusive perspective and ability to rethink how the world looks and works. We aim to help change this by encouraging education, employers and industry to make science, technology, engineering and mathematics (STEM) based careers more appealing, encourage more innovation, intrapreneurship and entrepreneurship. We have a north star goal - an inclusive society encompassing ALL talent. Find out about Girl Geeks, our mission, projects, opportunities and our campaign. You can become a contributor, Girl Geeks Ambassador, Girl Geeks employer, education partner, campaign partner and/or participate yourself.